SGT University, Gurgoan came into existence through a Haryana Legislative Act in 2013 and opened its gates to all segments of the society under the parasol of Dashmesh Educational Charitable Trust, which was founded in 1999. The University is situated on the outskirts of Gurgaon-the commercial, industrial and educational hub of the country, just 20 km from Delhi Airport, with Sultanpur Birds Sanctuary in its vicinity.The University intends to develop dynamic leadership, sharpen creative and innovative skills coupled with strong ethics to make the participants socially viable and responsible.It is our commitment and vision to disseminate knowledge in diverse disciplines and develop our students holistically, ‘educating not only their minds but also their hearts and souls’, by developing strong morals of compassion, empathy and service before self. i have got 98 marks in neet can i take admissian in your college? hostel availability for girls with appx. fee structure? Hostel facility is there.There are 4 hostels with intake capacity of 800 students. Hostel fees will be approx.25000 for 1 year. Special facilities for air conditioners to be used on extra payment basis are also provided. All the hostel rooms are furnished with beds, study tables, chairs and cupboards and equipped with ceiling fans and lights. Sir , M Bsc. agreeculture Hons. me admission lena chahta hu ... 12th marks (Science , Medical )70.4 % .. Plzz give me complete information about it.? Sit please tell me about bmlt course I had b12th pass PCM subject Can I bmlt course? ? I am also interested in BNYS course. What is the procedure to get admission?? Fees of bca please tell me? And based on the score in 10+2 the admission is done. Sir can you please tell me the fee structure of BHM course along with hostel fee also....? 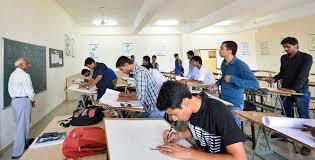 The college provides 4 hostels with intake capacity of 800 students. And where the Special facilities for air conditioners on extra payment basis also be provided. Hello... Sir I want to admission in MBA..so u tell me What is the fees structure of MBA (finance)? 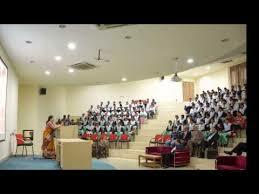 What is the admission procedure to study Mass Com and what are the fee structure?? Is thi university well for an MBA?Can I get placement after completion of the course?? 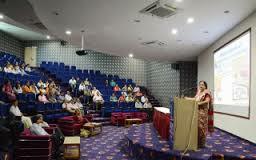 You can pursue MBA from SGT University Gurgaon for a better future ahead. What is the fees structure of physiotherapy and what is the admission procedure? Fees per year of bsc nursing course including everything? SGT University Gurgaon B.Sc. Nursing fee structure is 175,000 per year. 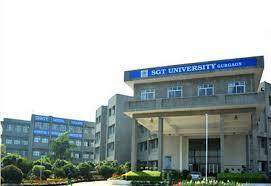 Write Your Reviews on "SGT University Gurgaon"
Are you Interested inSGT University Gurgaon"? Please provide the following details. 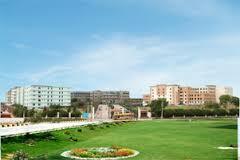 Ask Question on "SGT University Gurgaon"?